*The material shall conform to one of the standard specifications listed above. 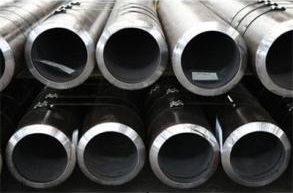 ASME SA335 P92 seamless pipes, 323.8×32 mm. *A: for metal temperature not exceeding. *B: These stress values are obtained from time-dependent properties. *C: The maximum use temperature of P92 steel is 649°C. The value at 650°C is provided for interpolation purposes only.